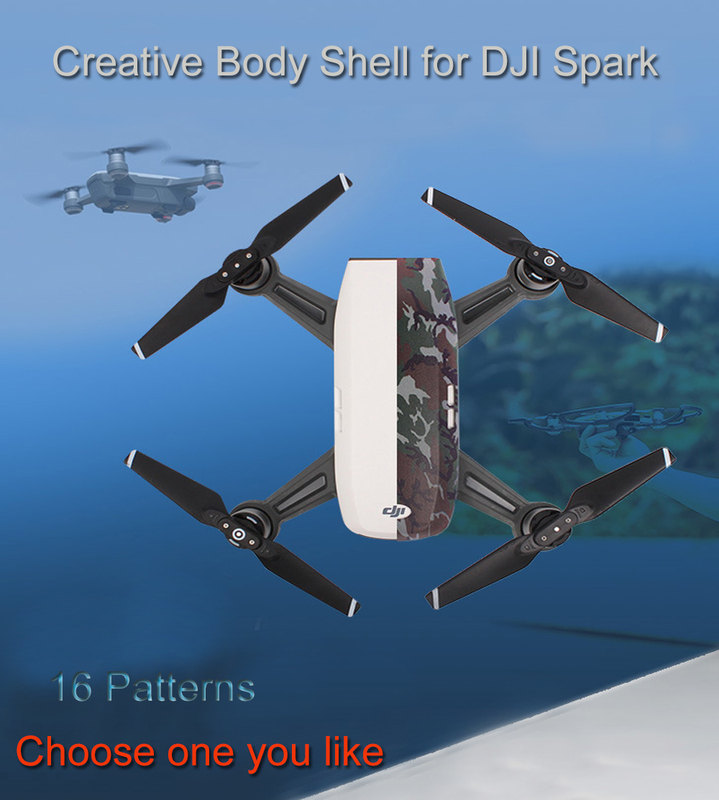 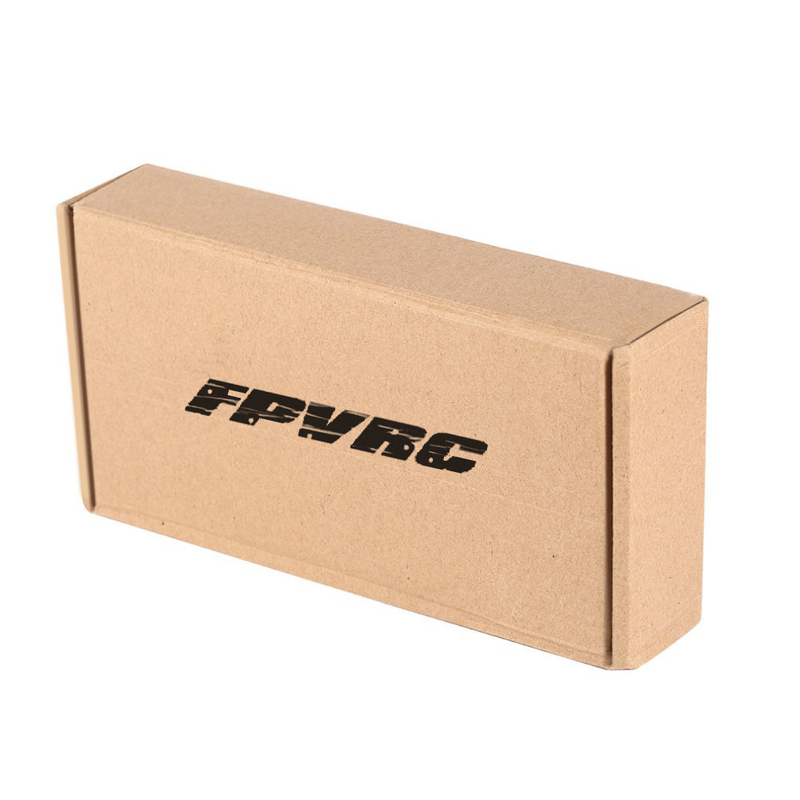 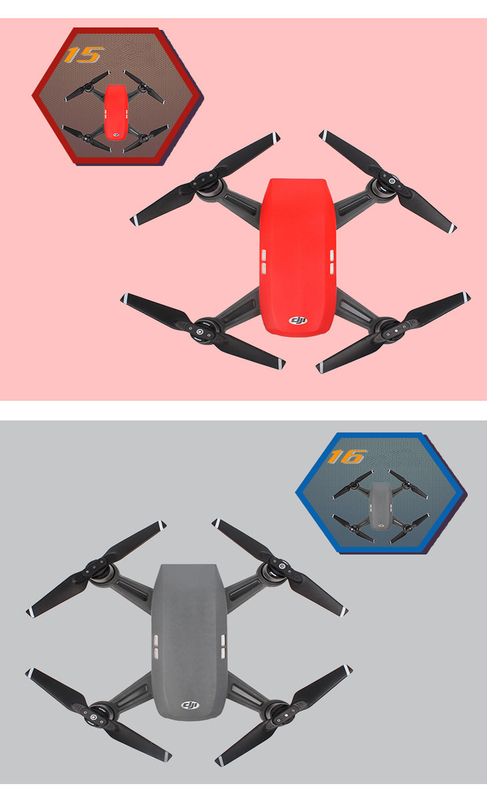 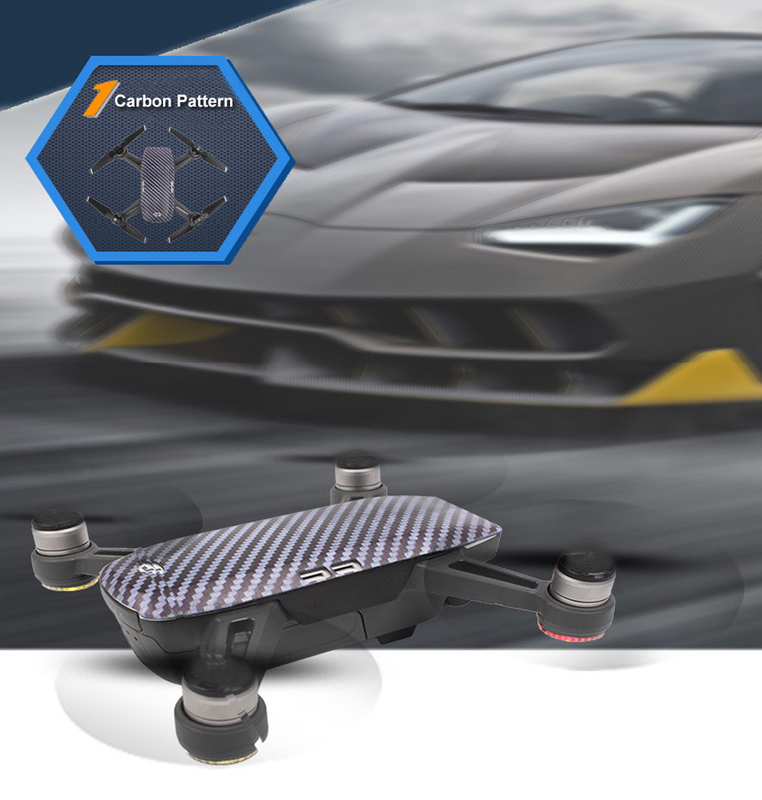 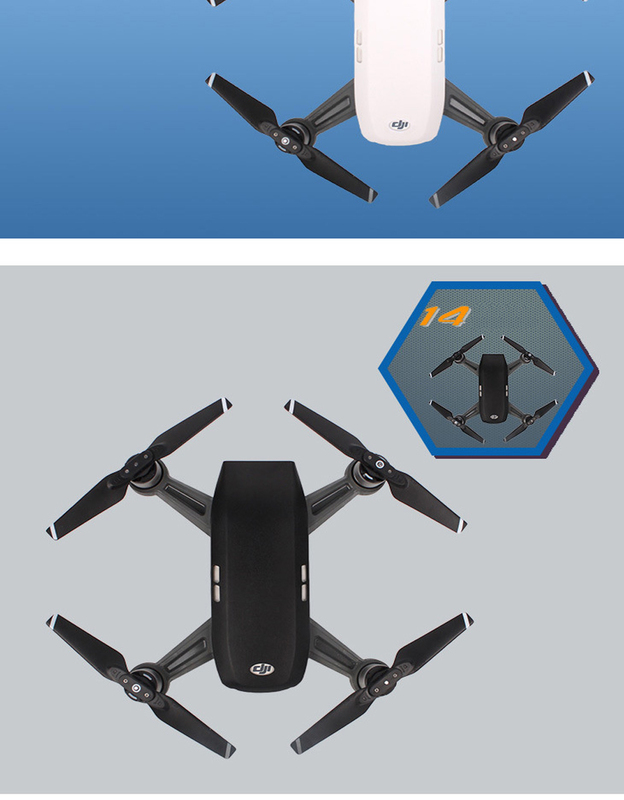 Pefectly Designed for DJI Spark Drone. 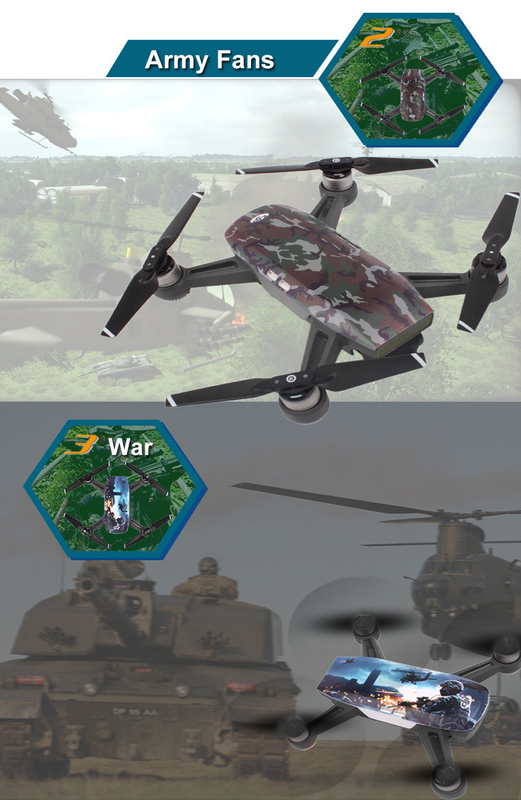 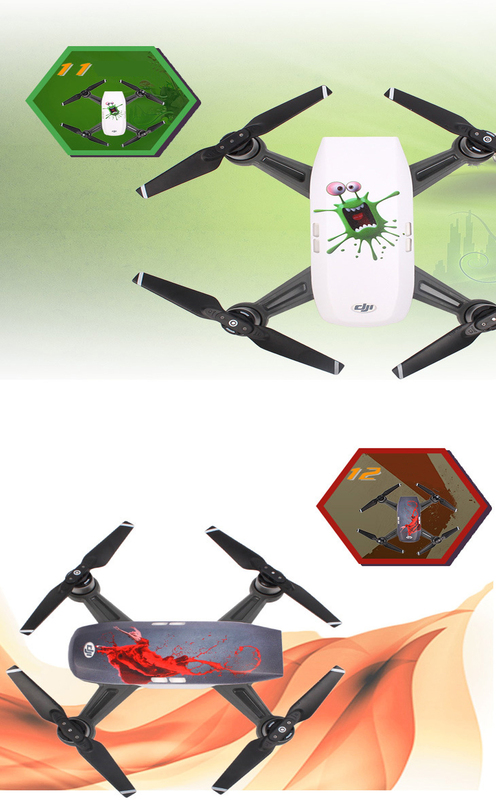 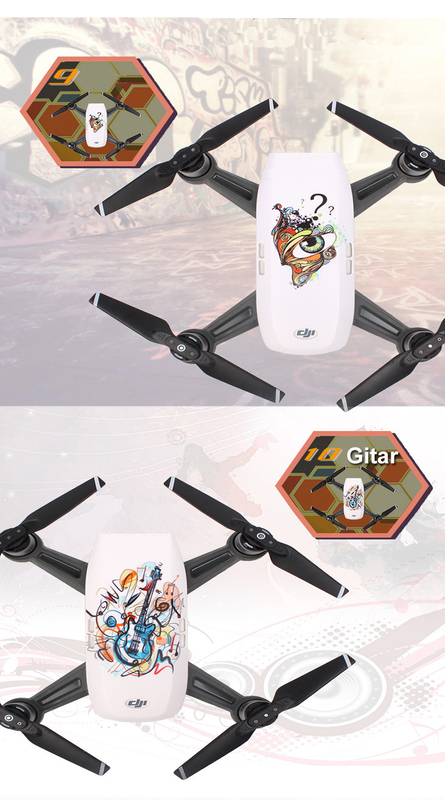 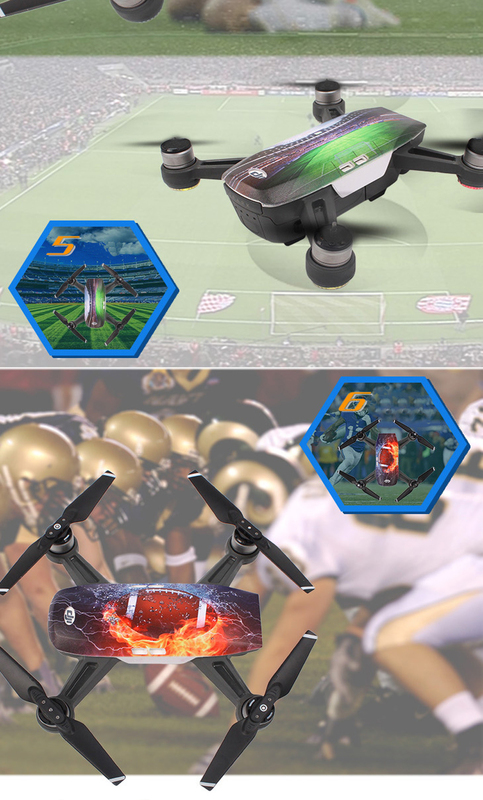 Cool spaceship New design to decorate your drone,to be the Special one. 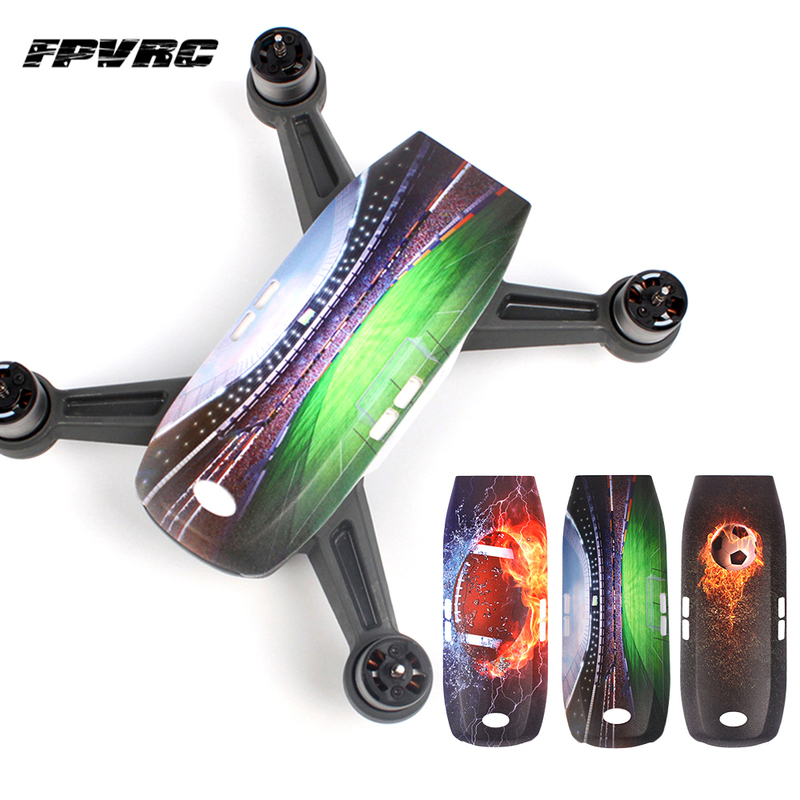 Waterproof PVC Leather material,The ultimate in flexibility and conformability to curved surface,High stretchable ability. 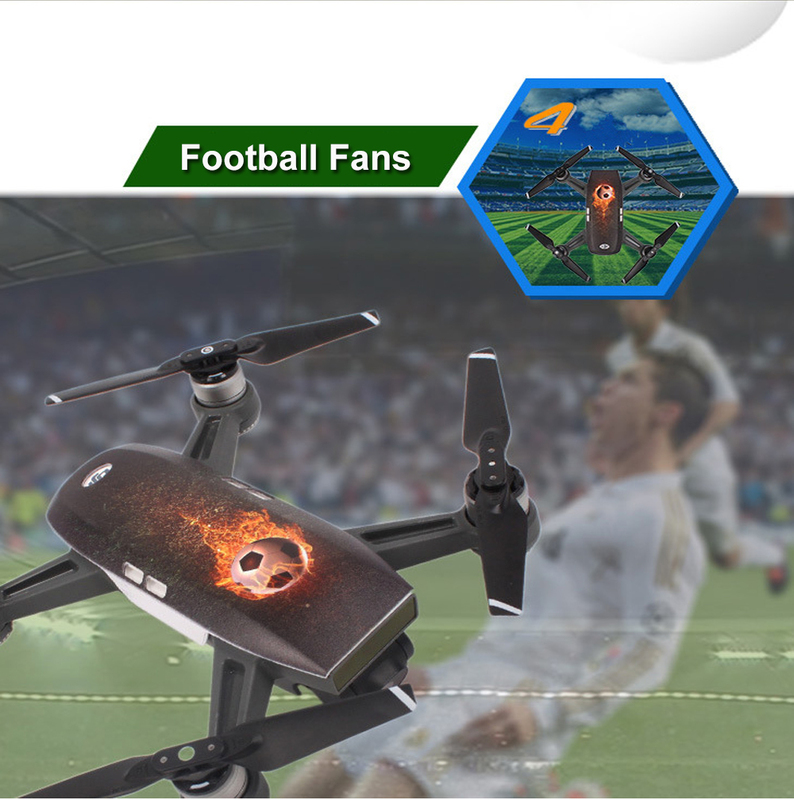 Durable Scratch Resistant to protect your valuable drone. 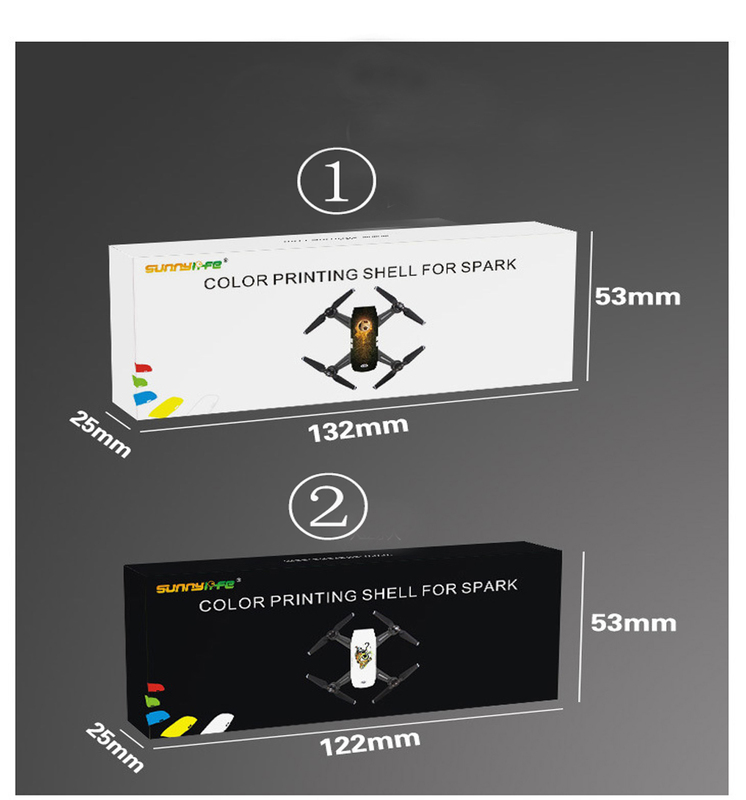 Bundle 1: The long version can cover the whole SPARK back. 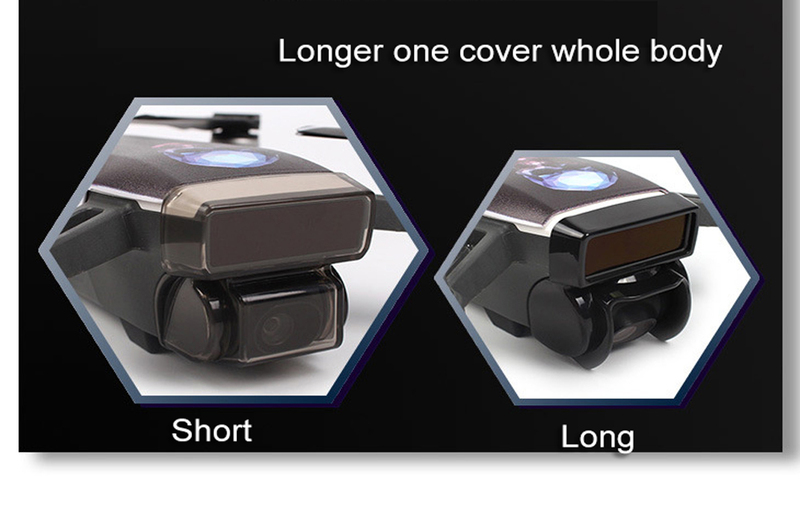 Bundle 2: The short version can be used with camera cover or sunhood.